Stuck for ideas for your Christmas Party? Why not make it like no other and book a Christmas Cruise with Top Cruise Rani. 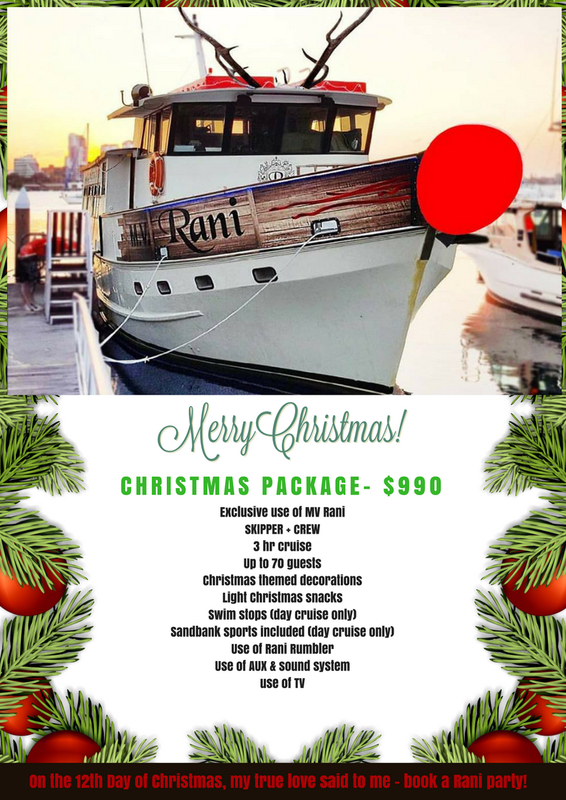 Get in contact with us now to book your Rani Christmas Party!